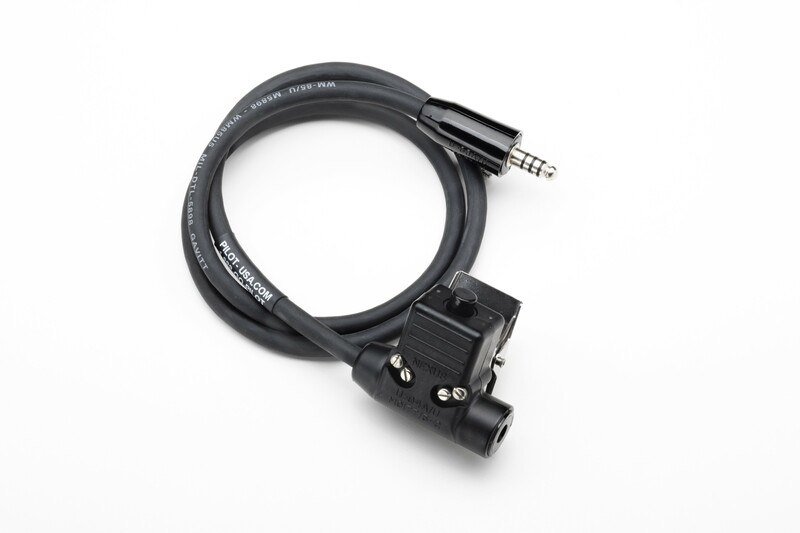 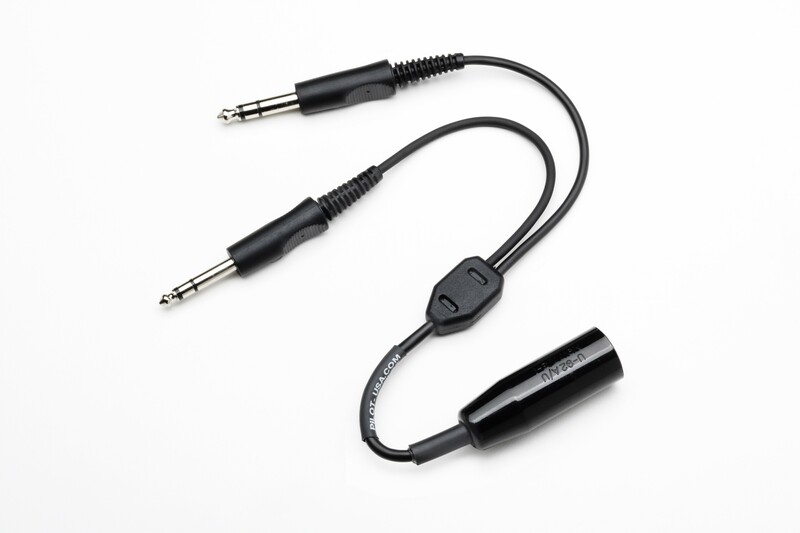 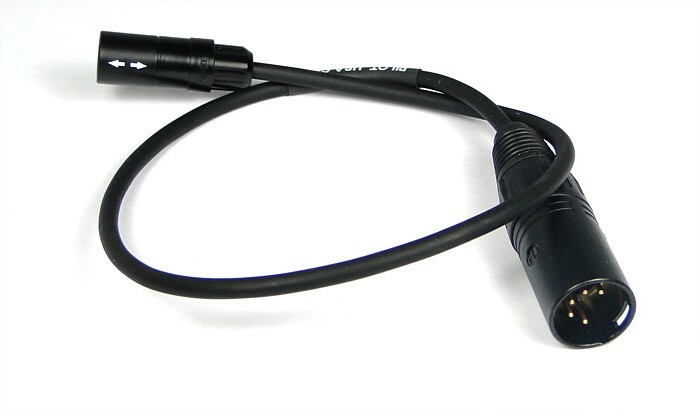 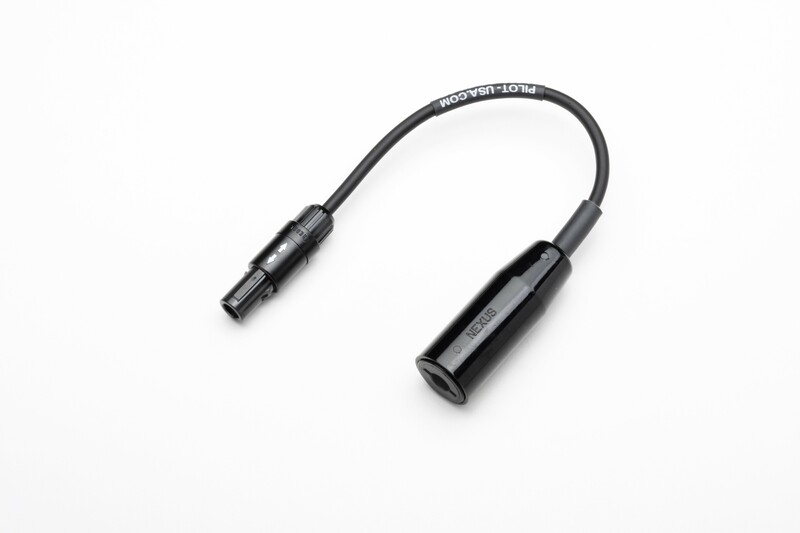 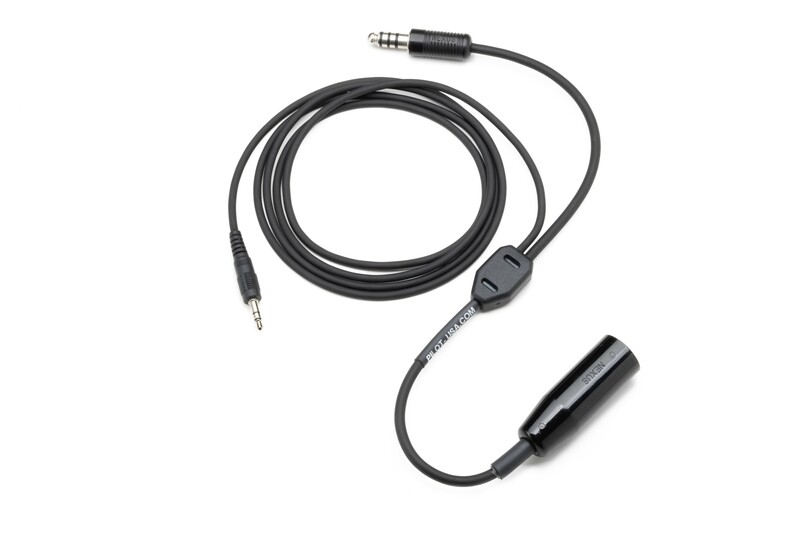 At Aviation Survival, we carry helicopter adapter cables for sale for headsets and helmets. 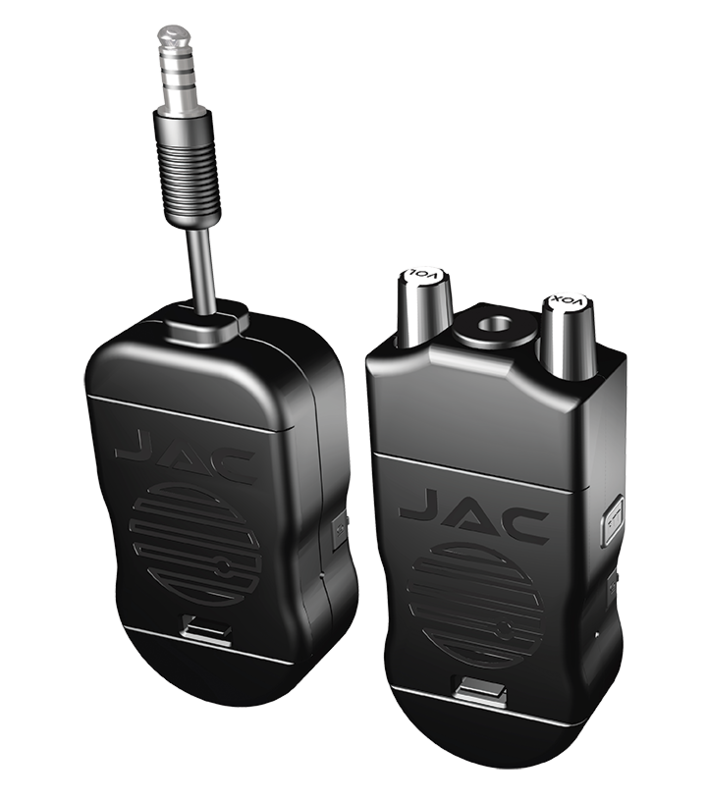 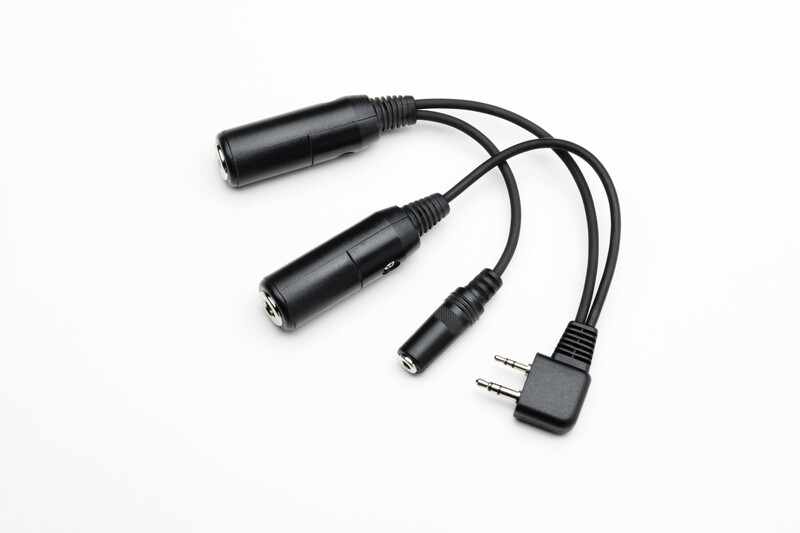 We carry a full line of communication cable adapters. 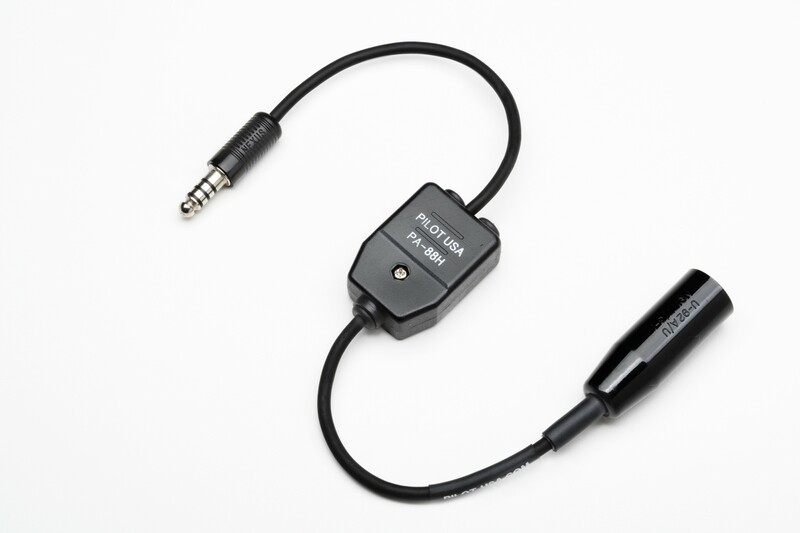 Order your helicopter adapter cables today!